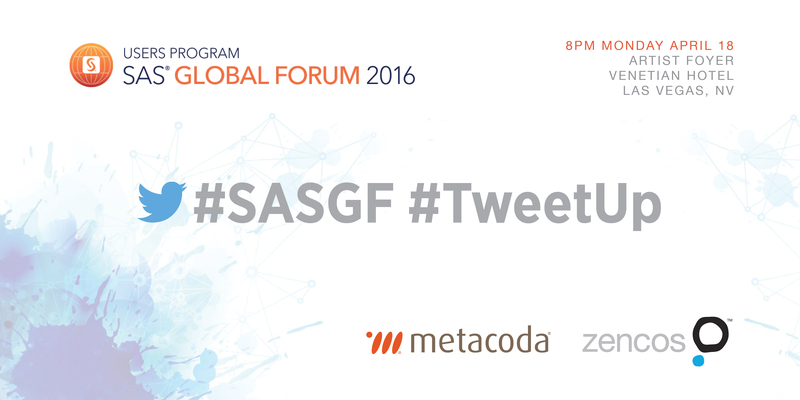 So how was the recent SAS Global Forum (SASGF) 2016 in Las Vegas? Did it deliver the “Razzle Dazzle” we anticipated? It sure did! As always, the conference was an absolute blast from beginning to end! 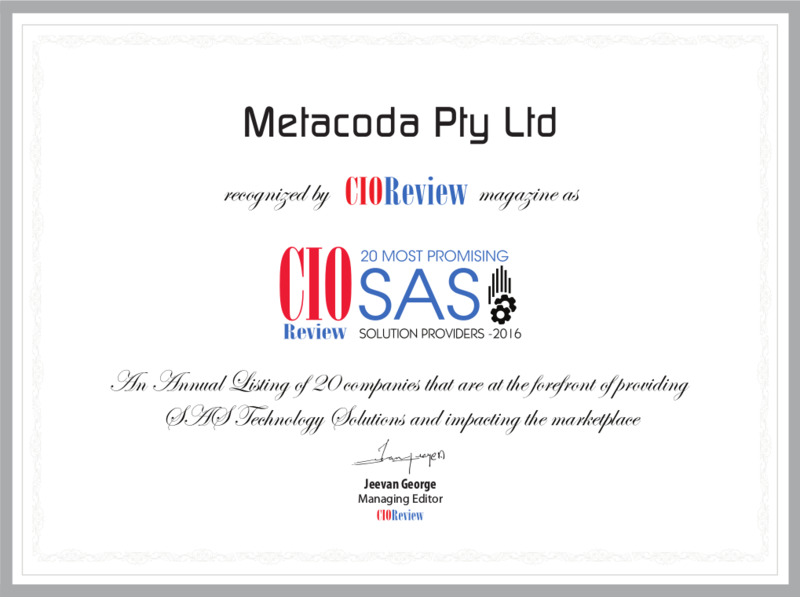 Specifically, in this case, blue and silver confetti blasts, with the announcement of SAS® Viya™ – a cloud-ready environment, that makes analytics easier to use and more accessible. 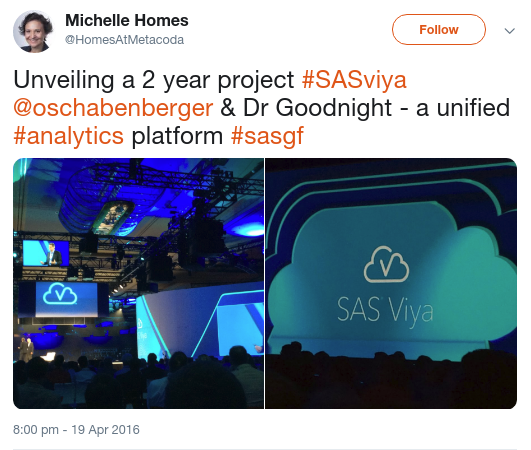 Deployable anywhere from a common code base, SAS Viya can be in-memory, in-database and in-Hadoop with core traits being unified, open, simple and powerful. To find out more about this exciting new architecture, read the SAS Global Forum: Opening Session Highlights blog post or view the launch information on the site. 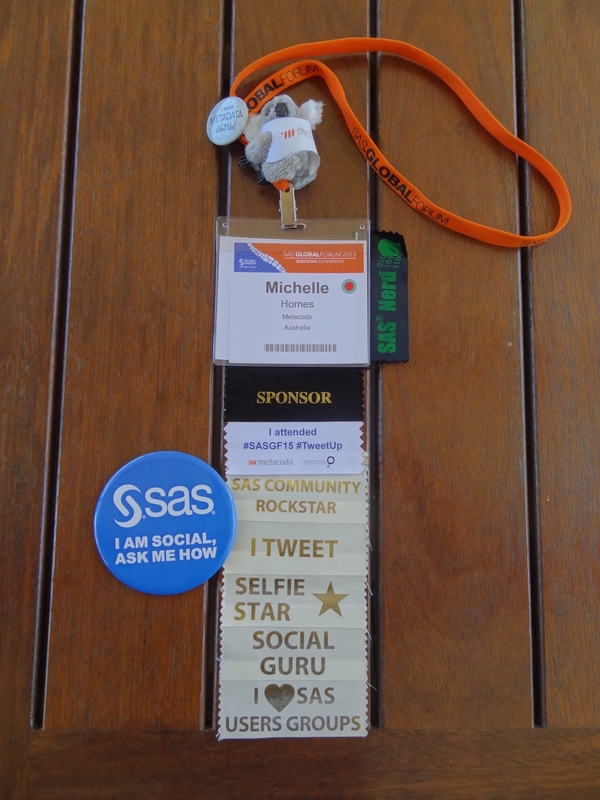 Ready for the ‘razzle dazzle’ of SAS Global Forum? 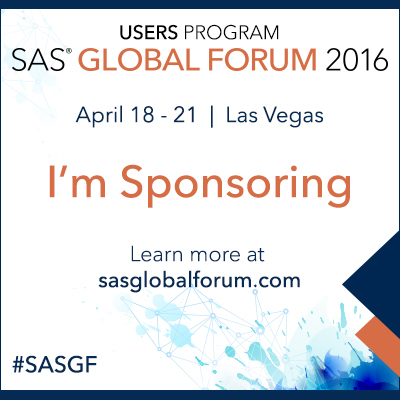 Who’s excited about SAS Global Forum (SASGF) 2016 in Las Vegas in April? We certainly are, and we’re already planning creative ways to make the Monday evening #SASGF #TweetUp event as fun and welcoming as possible. 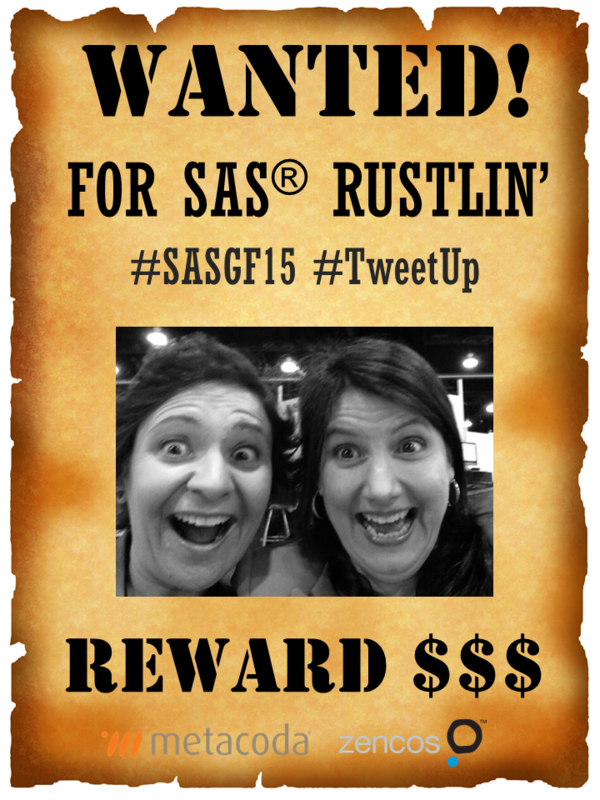 Let’s meet up at the SASGF15 TweetUp!